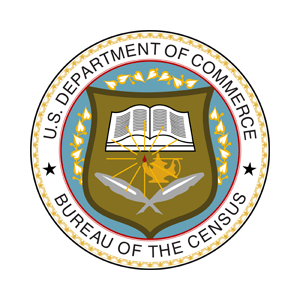 The US Census Bureau publishes extensive population data for the entire United States. This data is helpful in understanding the market for your current customers or patients near your existing businesses as well as future markets. Cannabis Big Data plugs in to the public Census reports to extract all population and demographic data. This data can then be collated with your marketing and sales information as well as plans for future expansion.